The Swindon Poetry Festival over, I’m now catching up with stuff, looking at my book purchases (actually there are a couple of books I still need to buy, not being able to do so because I ran out of cash. Note to self: always take a thick wodge of CASH to poetry events as that will invariably be the only method of payment AND you can be sure there won’t be a cash machine within a mile. Judi Sutherland kindly drove me around the roundabouts of Swindon on Sunday morning as we tried to a) follow the directions given by people in the hotel and petrol station and b) find a cash machine that actually worked. 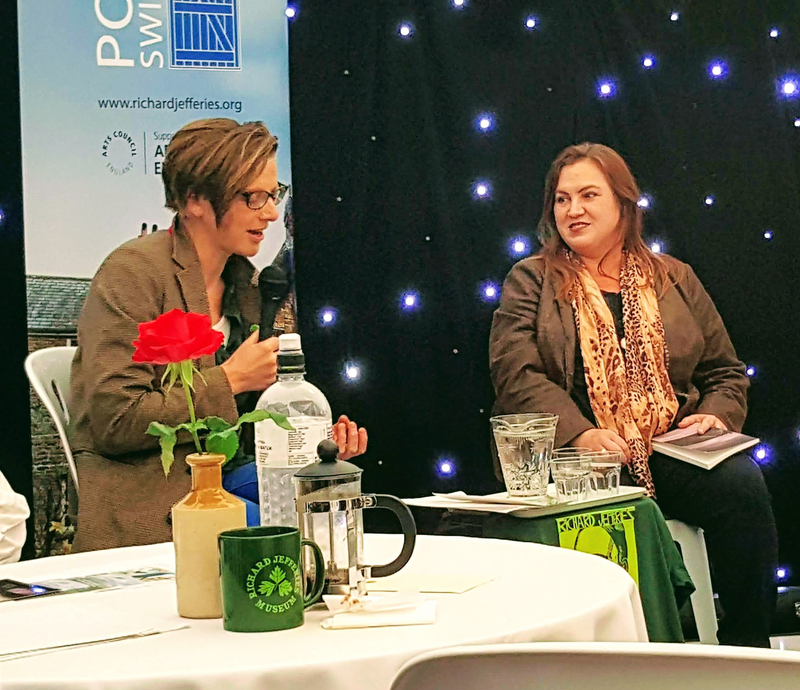 You can read all my Swindon Festival posts here if you’re interested – including some audio recordings. Anyhow, next week is the Needlewriters on Thursday 18th in Lewes which I’m looking forward to very much, then there are a few poetry competition deadlines coming up, such as the Troubadour and the National. Each year I feel less and less optimistic about entering competitions, there seem to be so many brilliant ‘up and coming’ poets on the scene, plus very experienced/successful/professional poets entering (and winning) comps, and who can blame them if the prize money is good? But still. I must remind myself that there is at least an element of luck. And it’s good to support the Poetry Society, Coffee-House Poetry and the many shoestring organisations who rely on income from competitions to stay afloat. Most importantly I need to finish the ‘how to get published in magazines’ book, before people go off the boil about it. I’ve really enjoyed gathering comments and advice from magazine editors which I think will make very interesting reading. Just when you think it’s all been said, I guess it hasn’t! Don’t do yourself down, Robin – you’ve won competitions in the past so why not now? When your post first came up via email I saw the pic of Clare Shaw and thought “Robin’s got a new hairstyle” until I realised my error. Not a bad lookalike tho! Hi Antony – not doing myself down, just being honest and realistic (and besides “IN THE PAST” – yes, that’s what I’m talking about!) As for mistaking Clare Shaw for me, I’ll take that!